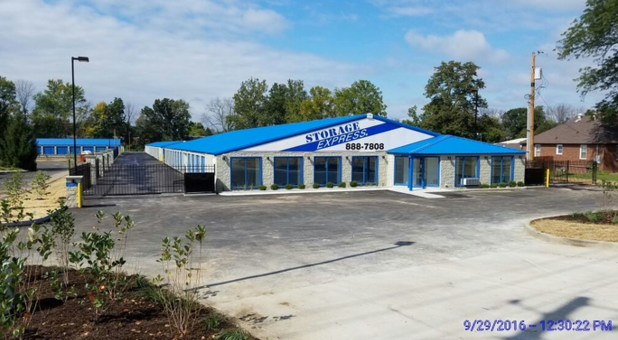 Looking for premier self storage in the Indianapolis metro? 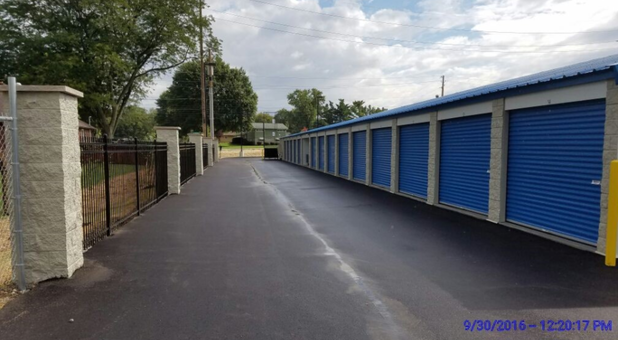 Storage Express is proud to serve the communities of Grand View Acres, Winchester Village, Rosewood, Southport, Sherman Commons, Homecroft, and Richmond Hill. We’re right by Madison Avenue Baptist Church, Sahara Grotto, and the Greentree Apartments, just a short drive south on Highway 31. 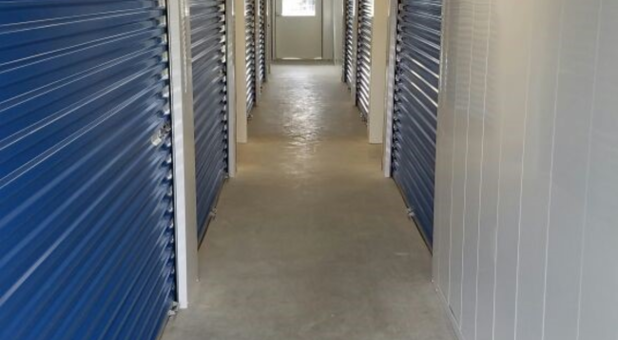 Rent your unit with us today and we’ll be happy to help you free up space. You might be wondering what amenities we have that will make your storage experience easier, and you’ll find that our features will exceed your expectations! We take measures to help you avoid damages to your belongings while they’re being stored, like utilizing preventative pest control measures and offering temperature controlled options. We even have an overnight security team that keeps your unit secure while you’re away. 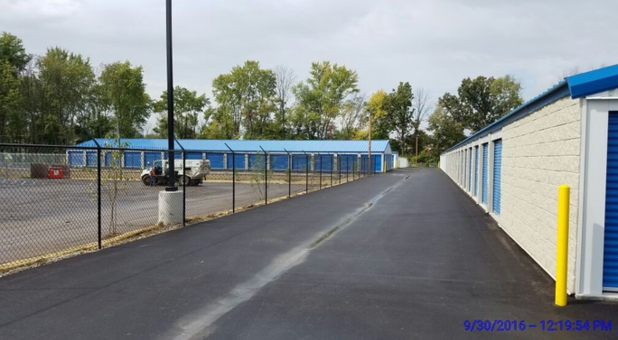 Additional features make your storage experience more convenient for you, like drive-up access, 24-hour extended customer service, 24 hour access to your unit, and online bill pay. We’d love to to help you with your storage needs, whatever they may be! 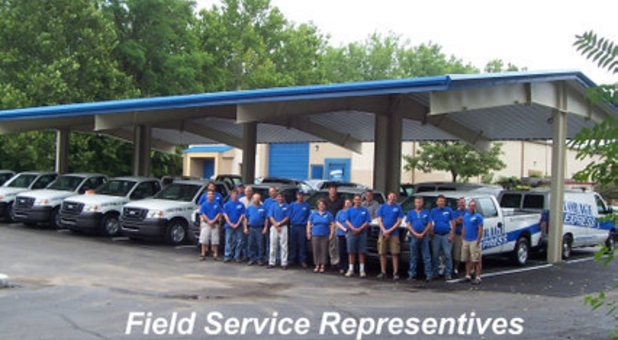 Give us a call or stop by and see us anytime. We’ll help you get started right away. For added convenience, se habla Espanol. Love your enthusiasm and feedback! 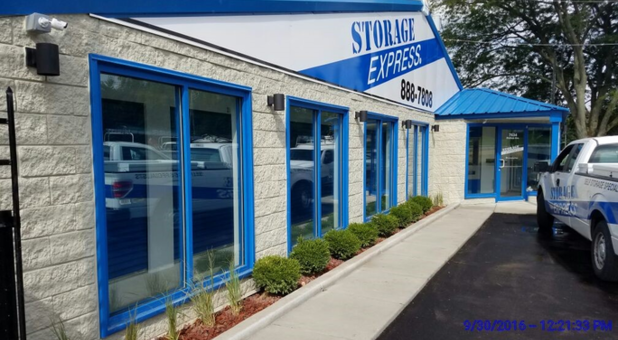 Thanks for sharing your love of Storage Express! Thanks for the great feedback, Julie! And thank you for the opportunity to help you with your storage needs. Weâre grateful! MOST WELCOME! Thank YOU for the 5 stars! Ralph Mccullough, thank you for your kind words and this wonderful review! Love having you with us. Fantastic, Nicole! Thanks for the 5 stars and for choosing us for all your storage needs. We're grateful! Awesome. Thanks for the positive feedback and for choosing us for your storage needs. We appreciate the opportunity, Willis!